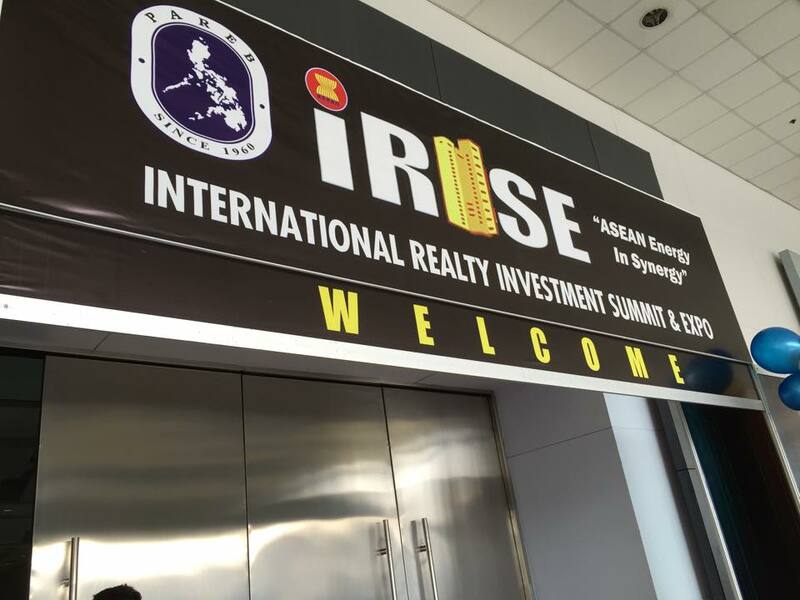 Last August 6 – 8, 2015, we had the opportunity to be one of the exhibitors at International Realty Investment Summit & Expo 2015 (iRISE). 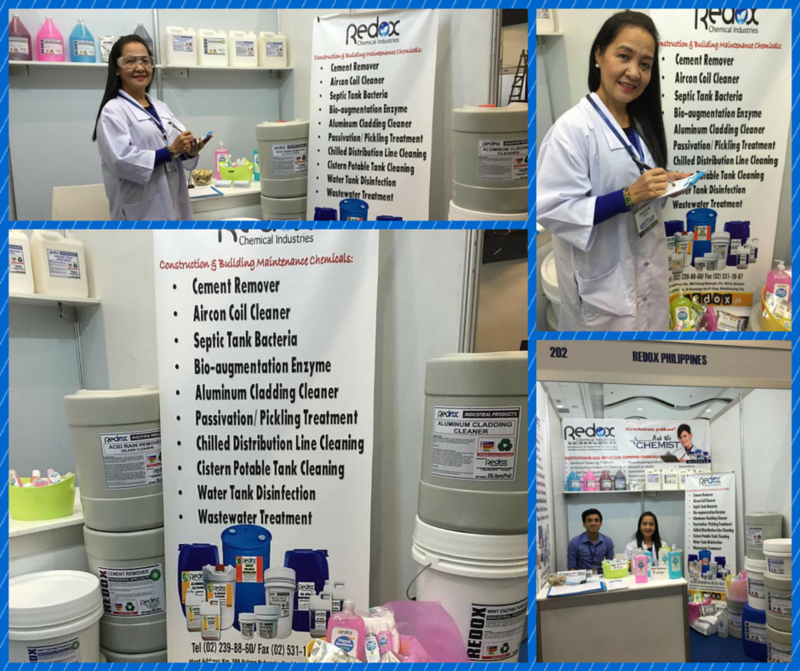 The event held at SMX Convention Center in Pasay and took place concurrently with the country’s biggest and most active food show WOFEX, the World Food Expo. The 3-day event was full of great speakers and guests from the renowned international speakers to best local speakers in the Philippines. The gathering aimed to address concerns of the realty sector and believe that it can be an effective medium in linking property buyers and sellers. The summit also hopes to formulate a framework for cooperation amongst real estate service associations and 32,000 practitioners. Compliant with the agreements reached by the ASEAN Community and explore mechanisms how the real estate service practitioners from the ASEAN Countries can do to help their respective government institutions in fulfilling its mandate. We are given our spot in the event under booth 202. The awesome people that manage our booth are Ms. Malou Pundar, Marionne Lexter, our president Sir Amado Reyes and his loving wife, Ms. Shela Reyes. The experience was great and overwhelming. Learn how to industry professionals can help each other to develop each other’s skills to make a stronger performance in property development throughout the country and help address concerns of the realty sector. Moreover, rise to make the Philippines economy become a stronger country in the future. 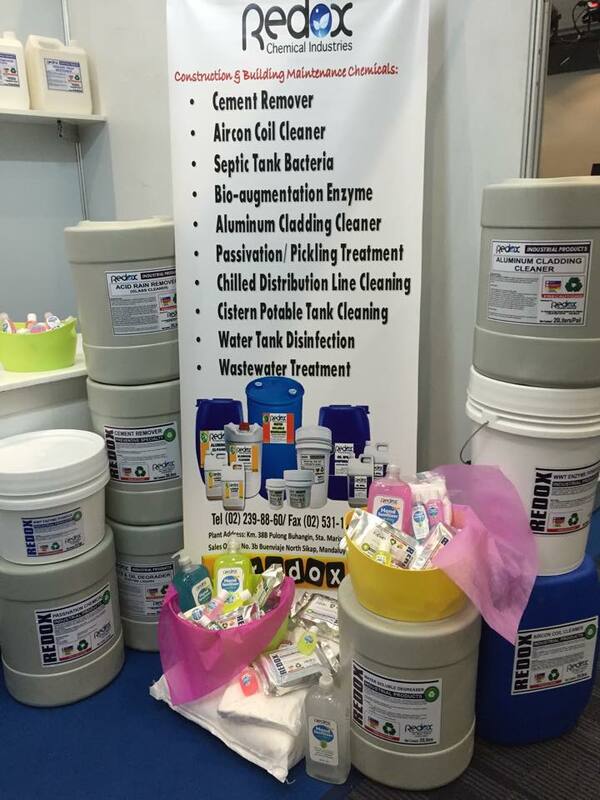 We will go back next year to meet and greet people and also market our products and services to people who are interested in being part of our company.